TICKETS: The Go Goodwin’s Manchester Storm welcome the Guildford Flames on Friday the 22nd December here at Planet Ice Altrincham for our #WinterClassic game! Tickets can be ordered online, by calling the box office on 0161 926 8782, or in person at the box office. 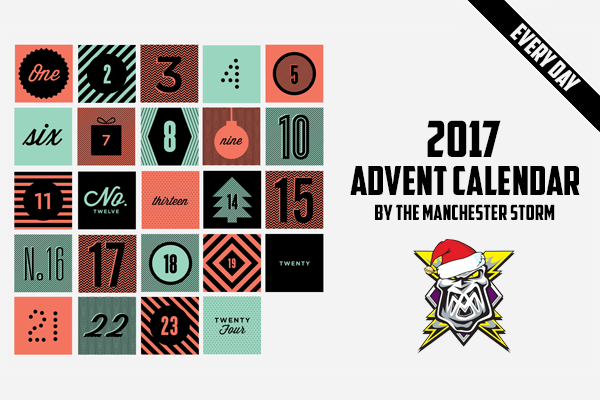 Your Go Goodwins Manchester Storm are delighted to announce a new competition for day 21 of the #StormingChristmas #AdventCalendar! 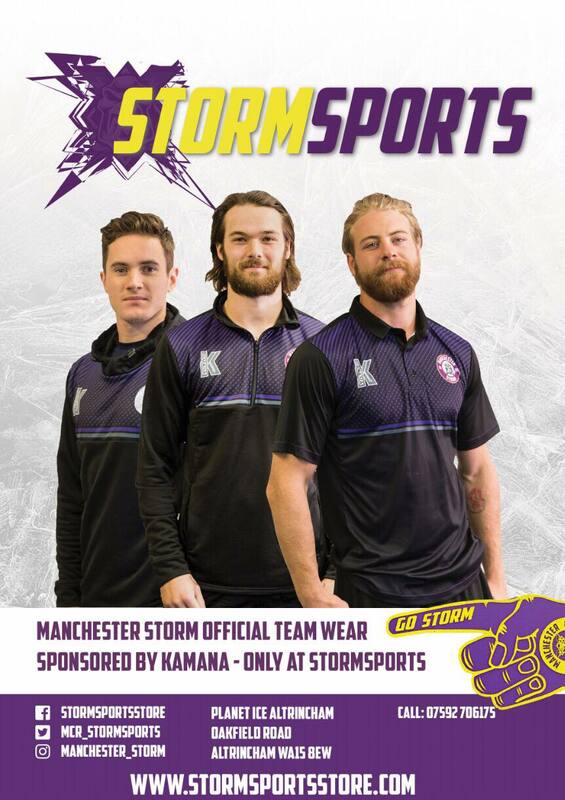 We’re asking all our junior Storm fans (17 years old and under) to send in 3 reasons why they love their favourite Storm player + a photo of them in their Storm gear by the 26th December at 5pm, to be in with a chance of winning a Ultimate Fan package!